White clovers are classified as creeping perennial broadleaf plants that grow in clusters and are invasive. For people with lawns they are a pest while others overlook them in fields because they are low to the ground and one must look closely to see how pretty they really are. I discovered them a long time ago as I spend a lot of time very low to the ground in the grass looking for subjects in nature to photograph. 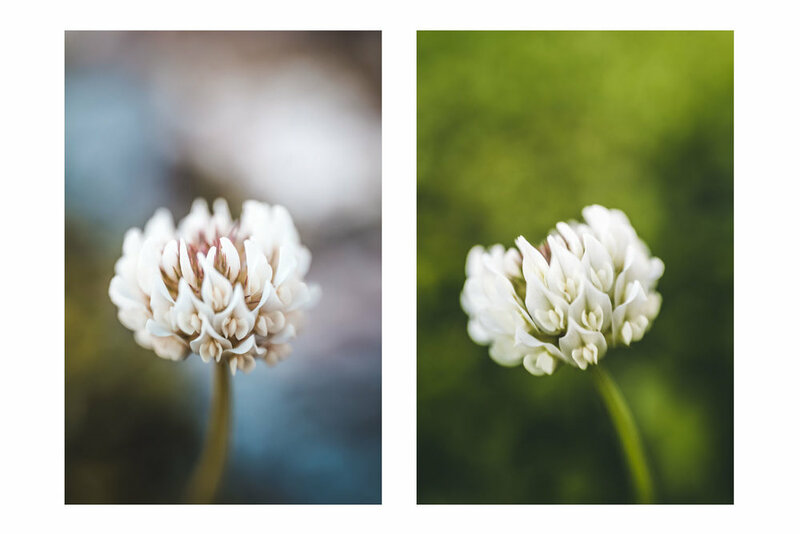 Seeing their delicate beauty I became fascinated and have been photographing them ever since that is how In the Field of White Clovers collection of Fine Art Nature images was born. 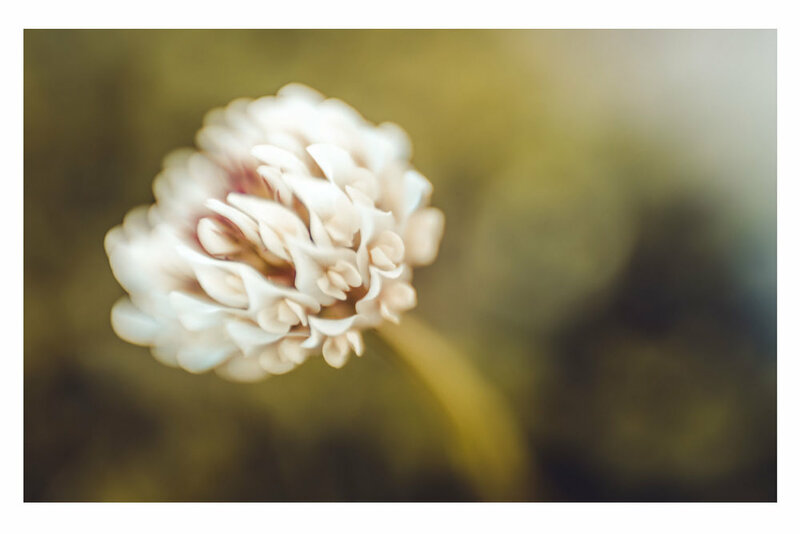 I wanted to illustrate how I saw the white clovers and how beautiful they really are in the hopes of inspiring others to take a closer look. 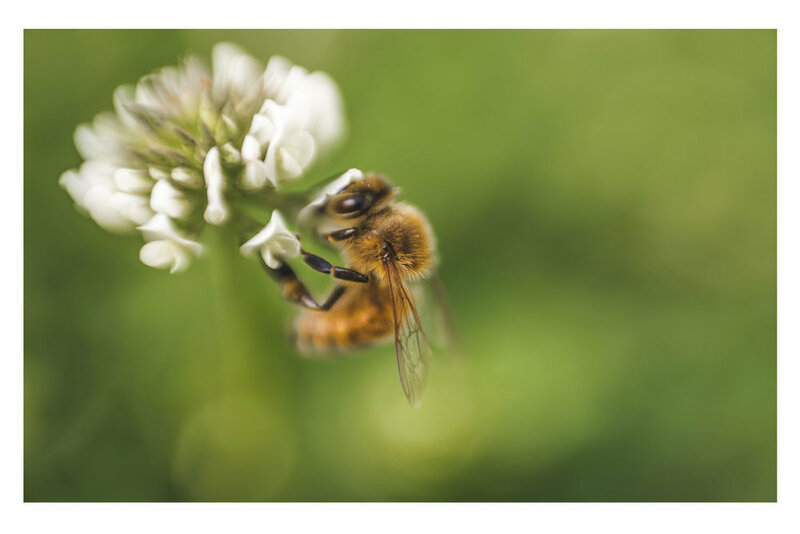 To achieve this, the images in this collection were created with either a Lensbaby Sweet 35 optic or a Lensbaby Sweet 50 optic both with macro converters.